Muscle car legacy elevated to a new climax of blazing luxury and driving pleasure. Feel the thrill behind the wheel and be transported into the privileged universe of an exceptional GT that redefines coolness. Back of the aluminium Supercharged 640 HP V8 engine, you’ll rev up to a truly modern motoring experience and enjoy the sensual rush and husky buzz of power and freedom. While the very best of american savoir faire assures you confidence and reliability. The hand crafted 6.2L supercharged aluminium V8 ranks among the foremost engines available anywhere in the world. Its tremendous power never fails and its accurate efficiency meets the toughest emissions requirements. 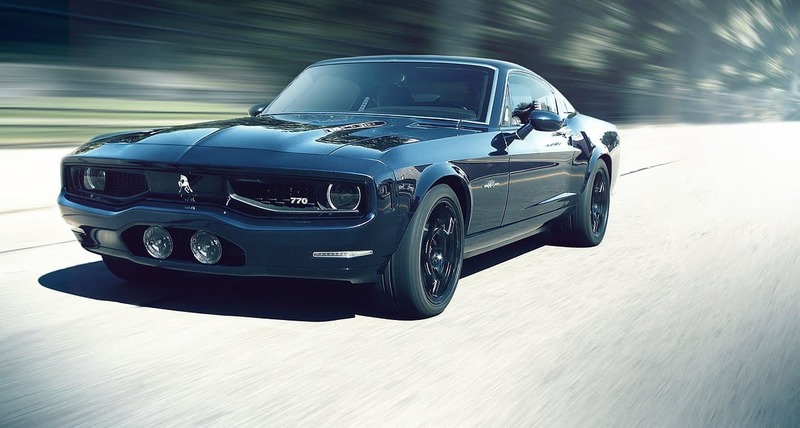 EQUUS BASS770’s sound signature is characteristic of 1960’s and 1970’s muscle cars, easing from soft, elegant breathiness when cruising to a raging growl when the beast is unleashed. EQUUS BASS770’s aluminium chassis is designed to perfectly balance lightness and agility with sharp handling. The central front positioning of the engine offers the ideal weight distribution for sporty handling. The long wheelbase and wide tracks provide for accurate stability at any speed. EQUUS BASS770 is fully dressed with an innovative superformed aluminum body, entirely lined with carbon fiber inners. This leading edge solution guarantees uniquely solid structure as well as liveliness and pep. Treasured american style is back on the road charging forward with a roar that’ll be heard East or West of anywhere. 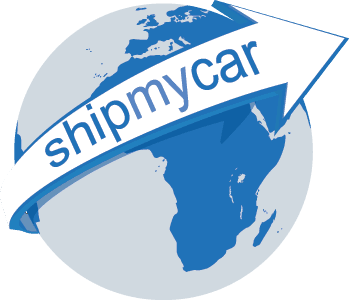 Your daily driving experience is heightened to a thrill backed up by the assurance that comes with dependable high-caliber components. Carbon ceramic brakes provide utmost performance, stopping distance and durability as you embark upon trips of your wildest fancy. The magnetic suspension system ensures your wheels will hug the ground. 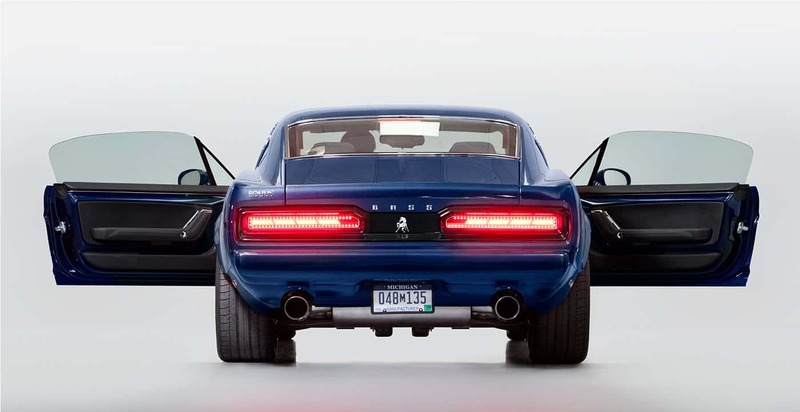 As your heart races, EQUUS BASS770’s shock absorbers are calculating in the thousandths to offer you ideal comfort and maximize tire grip according to track criteria and dynamic pressures on the car. Frontal and side-impact, driver and front passenger with Passenger Sensing System.